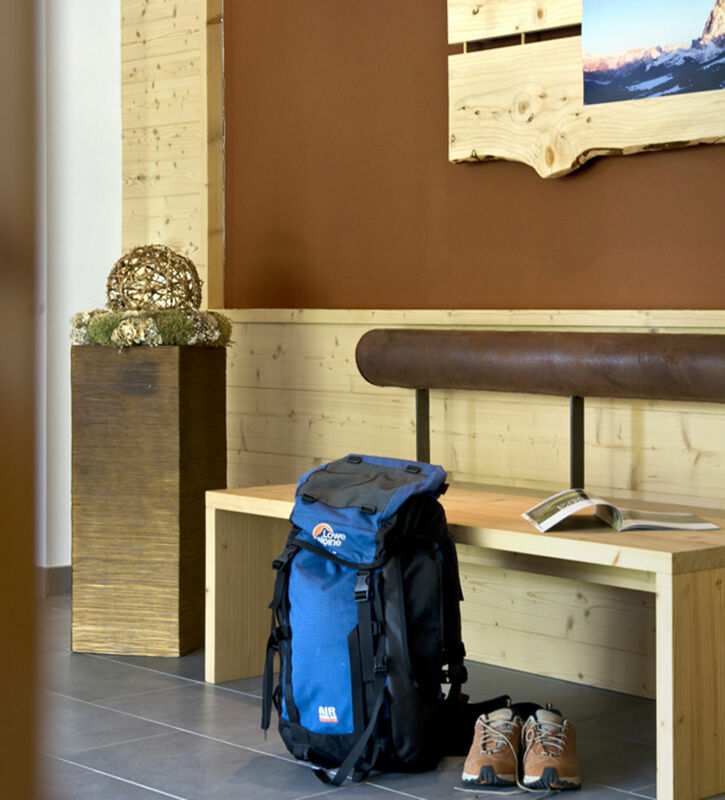 Our little family-run hotel at the gate of Alpe di Siusi/Seiser Alm is the ideal base for unforgettable holidays in the Dolomites. Our modern rooms and apartments offer a great deal of freedom and at the same time service just like in a hotel. Alpe di Siusi is only a stone’s throw from our breakfast lodge in Castelrotto/Kastelruth. During your holiday with us you can start your mountain adventures practically on the doorstep. Do you prefer to cook your own culinary master pieces or to treat yourself to a culinary night out at one of our partner restaurants? Do you wish to sleep in a cosy double room or in a comfy holiday apartment? Conquer the summits or chill out by the (indoor) pool? Your holiday, your choice! At our breakfast lodge in Castelrotto/Kastelruth you design each holiday just the way you want to. Topped off with a little bit of luxury: a lavish breakfast buffet and daily cleaning of your room, just like in a hotel. The Martina Breakfast Lodge is located right in the heart of Castelrotto and thus in the immediate vicinity of Alpe di Siusi/Seiser Alm. 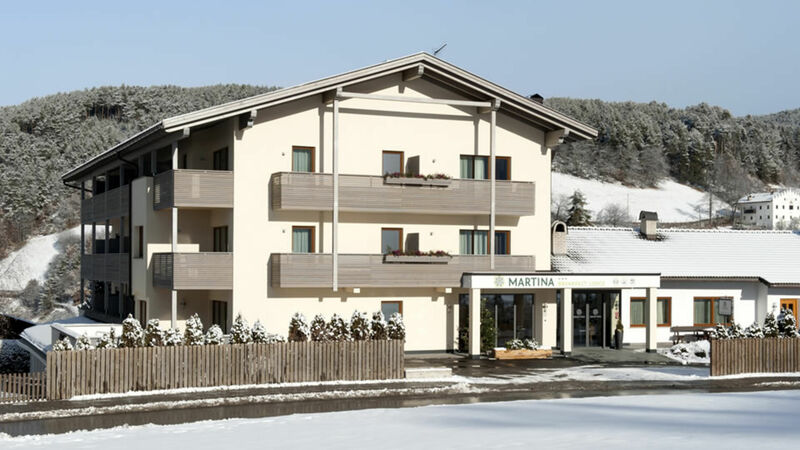 Our bed & breakfast in South Tyrol is the ideal starting point for a variety of excursions. In winter, set off for a leisurely snowshoe hike, a fun skiing expedition or a thrilling sledging tour and in summer, explore the region on a bike tour, an alpine hike or visit an organic herb farm or take off for a paragliding adventure. The bus stop is located only 50 metres from our breakfast lodge in Castelrotto/Kastelruth and the lifts to the high plain Alpe di Siusi/Seiser Alm are only a stone’s throw away. The little spa oasis in our bed and breakfast in Castelrotto/Kastelruth is a true haven of peace. 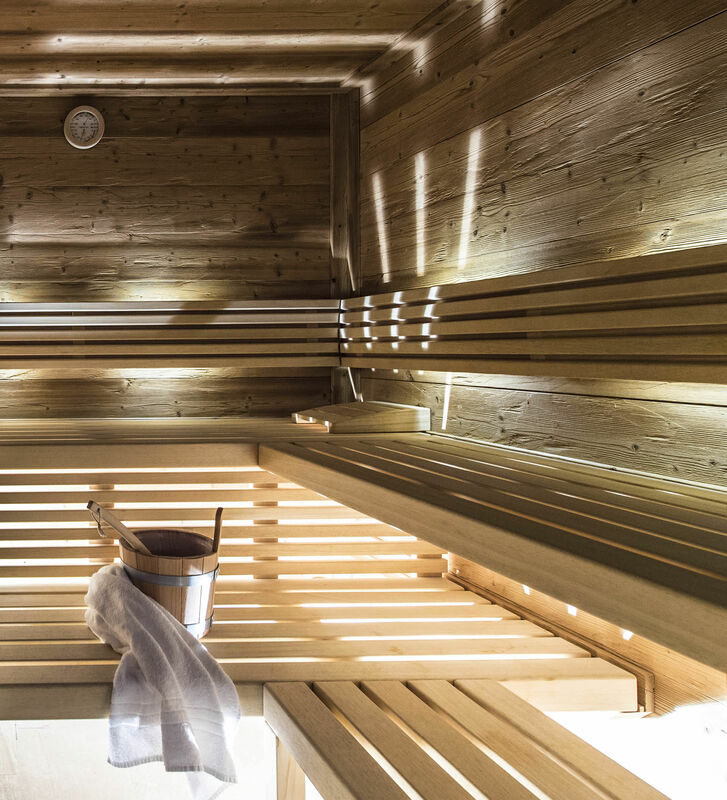 Enjoy the soothing heat in our modern sauna, relax by the indoor pool and, in summer, soak up the sun on our spacious sun-bathing lawn or roof-top terrace. We promise you premium quality and great service at a fair price. At the same time we offer you the freedom to design your holiday just the way you want. Read on TripAdvisor what our guests say about a stay at Martina Breakfast Lodge in Castelrotto/Kastelruth. 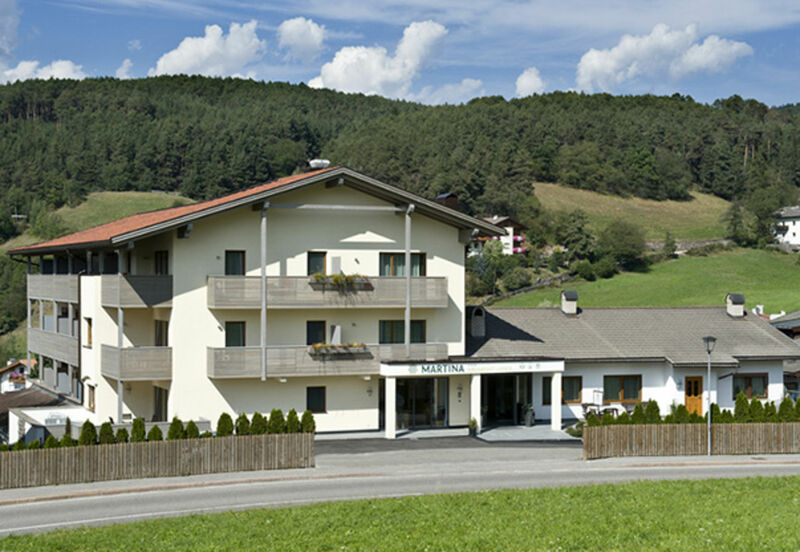 We are looking forward to welcoming you here in our lovely little hotel nearby Alpe di Siusi/Seiser Alm. It is our mission to make you feel just like home and better! See you soon at our bed & breakfast in South Tyrol!